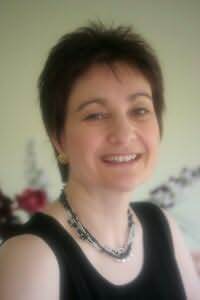 Today I have paranormal romance author Helen Scott Taylor gracing us with a wonderful guest blog and giveaway! 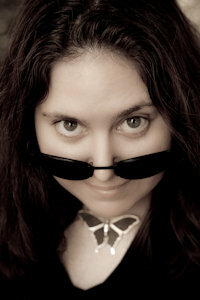 She’s the author of The Magic Knot and the up-coming The Phoenix Charm, on shelves January 14th, 2010. Both books are from her Magic Knot Fairy World and have plenty of awesome fae characters, of which I am a fan. 🙂 Helen will be responding to comments today so let’s be sure to give her a warm welcome. The details of the giveaway will be at the end of the interview, so be sure to read all the way to the end. I love books that contain animals as characters or where pets figure in the plot. I especially love the concept of spirit animals or familiars where the animals have a spiritual or magical connection with the characters. I have two Shih Tzu dogs and a burmilla cat, but I have to admit that my heart belongs to my cat (the bit of my heart that doesn’t belong to my husband and kids!). I indulged myself in the second book in my Magic Knot Fairies series, The Phoenix Charm, and gave my heroine a cat who reminded me of my own cat. My heroine Cordelia is a pisky witch and wise woman and her cat Tamsy is her familiar. She rescued Tamsy, who was an abandoned kitten, and has been bonded to her ever since. She can sense Tamsy emotionally and in stressful or frightening situations she and her cat anchor and calm each other. She doesn’t exactly take Tamsy’s advice—they don’t communicate in words—but she can sense her cat’s reactions to people and events to help her make decisions. 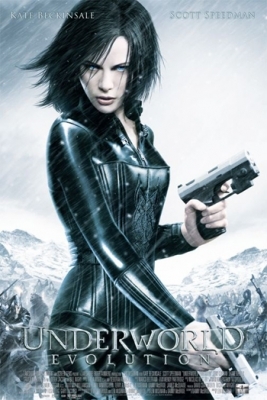 Cordelia can also send her consciousness into her cat’s mind and see through her eyes. The concept that the type of animal we identify with reveals something of our personality is embodied in many cultures. For me, the peculiar wisdom of animals gives a peek into a mysterious world that exists outside of our understanding. We think we know what goes on in their world, but we see everything through the lens of our human understanding and values. The rules of nature are both harsh and pure, a conflict that is elemental, but honest in its brutal demands. 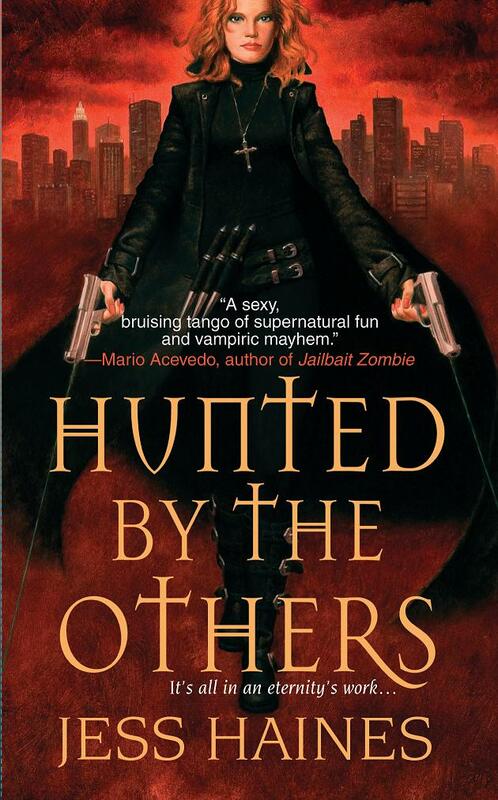 This has an almost paranormal quality that lends itself perfectly to the paranormal romance genre. I guess taking this to its ultimate extreme is the melding of human and animal consciousness in a shape shifter, which may be one reason why they are so popular. One of the fantastic aspects of the myths and legends of the fairy world is that they encompass every type of paranormal creature imaginable—vampires, shape shifters, witches, and many others. The fairy world I’ve created in The Magic Knot series is based mainly on Celtic Myth and Legend with some of my own creations thrown into the mix as well. I love the freedom this gives to create a variety of characters. I include Cornish piskies, Leprechauns, a nightstalker (a black vampiric fairy with wings), the noble Irish Tuatha Dè Danaan, Tylwyth Teg (Welsh fairies), a druid, a dragon, and of course Tamsy the cat. 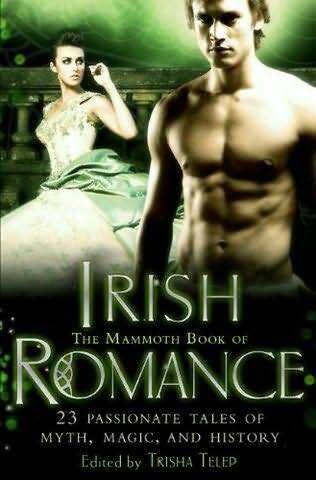 I have a novella linked to my Magic Knot Fairy world called The Feast of Beauty in The Mammoth Book of Irish Romance coming out on Jan 26, 2010. This story is about the people of Lir the Irish Sea god. Kate’s grandmother’s dying wish is that she should return her pearl pendant to the tiny fishing village in Ireland where she was born. At the village’s Midsummer Feast of Beauty, the unearthly silver hair and emerald eyes of Esras, the wealthy local landowner, mesmerize Kate. But how can she trust her heart to a man who claims to be a sea fairy king? Respectable wise woman Cordelia restrains her secret water nymph sensuality with the Celtic symbols painted on her skin. But Michael’s powerful fairy glamour leaves her breathless, off-balance, struggling for control. When Gwyn ap Nudd, the Welsh King of the Underworld, steals away Michael’s infant nephew, Cordelia must work with him to save the child. But how can she trust her instincts with Michael tempting her to explore the hidden elemental depths of her nature and insisting that she believe in the power of…The Phoenix Charm. Also, Dorchester is having a Stocking Stuffer Sale on their website at the moment with some romance novels only at $2.99. 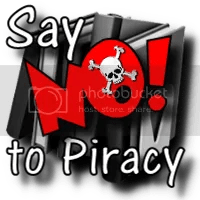 Helen’s book The Magic Knot is included and so are The Accidental Demon Slayer by Angie Fox and Stolen Fury by Elisabeth Naughton to name a few. Helen would like to ask, “If you could have a spirit animal or familiar, what sort of animal would you choose?” As I said, she’ll be responding to your comments today, so be sure to say hello and let us know the answer. 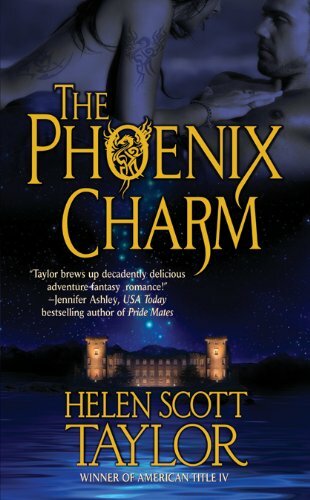 Helen is offering up a signed copy of The Phoenix Charm to a randomly picked commenter! For one entry: Please leave a comment with the answer to Helen’s question.